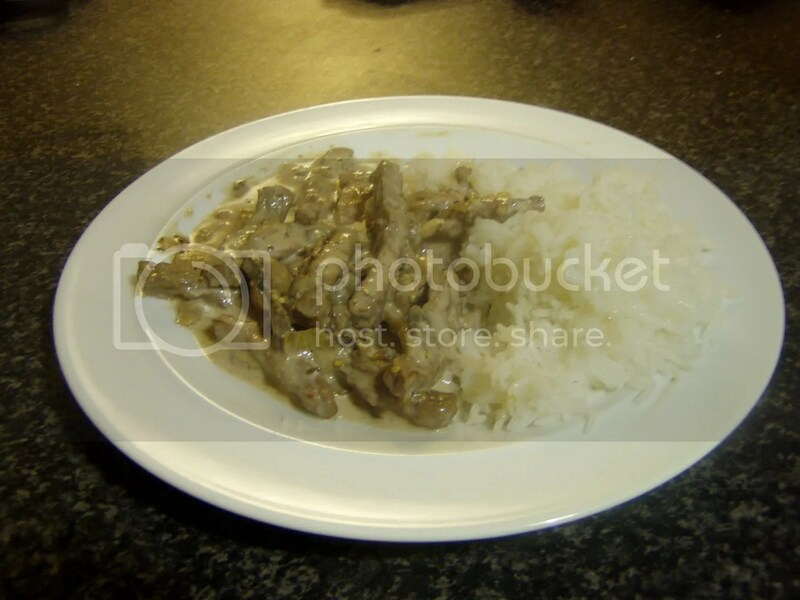 I have never had stroganoff served with rice, only flat egg noodles. Interesting! In my house we serve Stroganoff over mashed potatoes. I also like to add Parmesan cheese and dried thyme.